This elegant 4B/5B Sydney Model welcomes you with a dramatic 2 story foyer. This home has several developer upgrades and is situated on a wonderful lot providing green space and tranquil lake views. The home has an open floor plan which is great for entertaining family or friends. Unwind and relax in the beautiful 2-story great room while enjoying private views of your outdoor green space and gardens. Interior appointments Include a custom-built wall unit in the great room, Porcelain floors in the main living area, crown molding throughout. Wood flooring adorns the Master bedroom, the office and the stairway which has a custom iron railing. The chef's kitchen boasts natural gas cooktop, Stainless-steel appliances. LARGE walk-in pantry along with a butler's pantry as you enter the elegant dining room. The master bedroom is well appointed with custom California closets and custom window treatments. All subsequent closets are completed. All additional bedrooms are en-suite with custom upgrades. The home is prepped, stubbed out and ready for a summer kitchen and custom pool if you like. Additional features include a wet bar, THIS IS A MUST SEE!!! 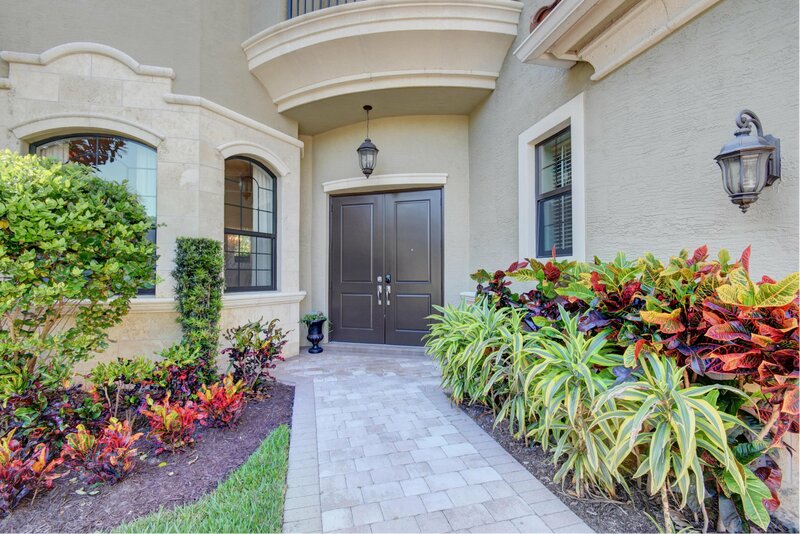 This home also enjoys the many benefits of The Bridges community lifestyle, including a clubhouse, Restaurant, resort style pool, gym, pro-tennis center, indoor outdoor basketball court, water park, kids tot lot, kids separate pool area and 24hr security. 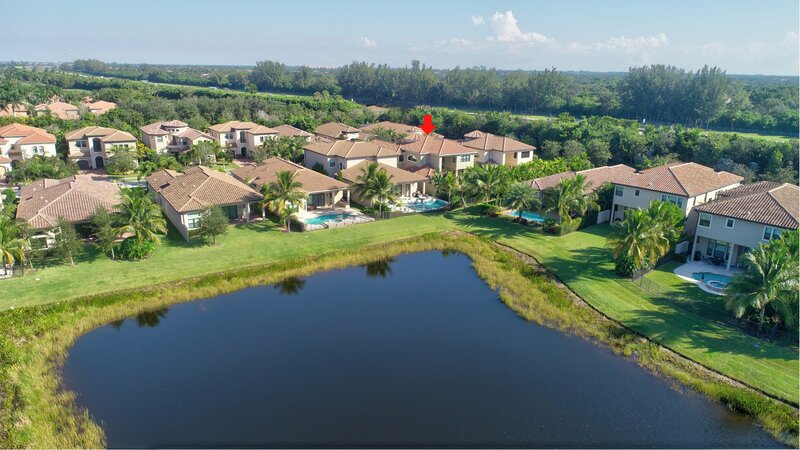 Boca school system and minutes from shopping & beaches. Come live the country club lifestyle without the country club fees.